The average human brain has about 100 billion neurons. Each neuron averages 7000 synaptic connections to other neurons. I'm not understanding context. help? (2017-03-14, 04:48:26 PM)tiwake Wrote: I'm not understanding context. help? 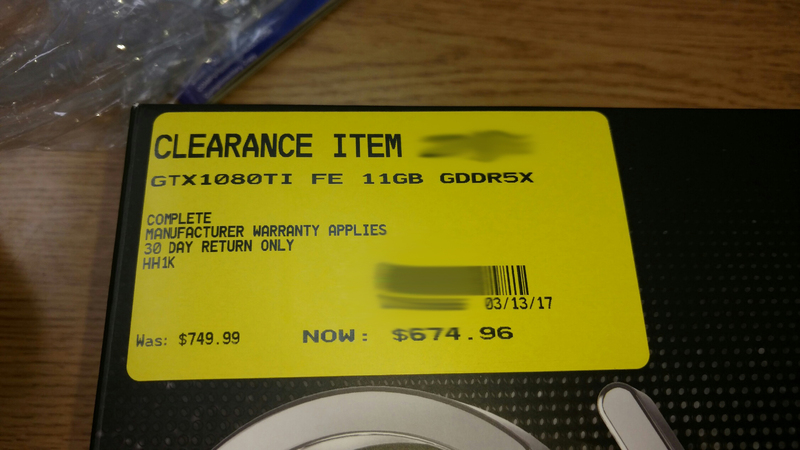 The sold out everywhere 1080ti, in stock, marked as clearance [$80 off] because someone purchased it and immediately returned. Nice! Get that thing online lol! I set it up, yes. So how loud is that housewarmer you build?